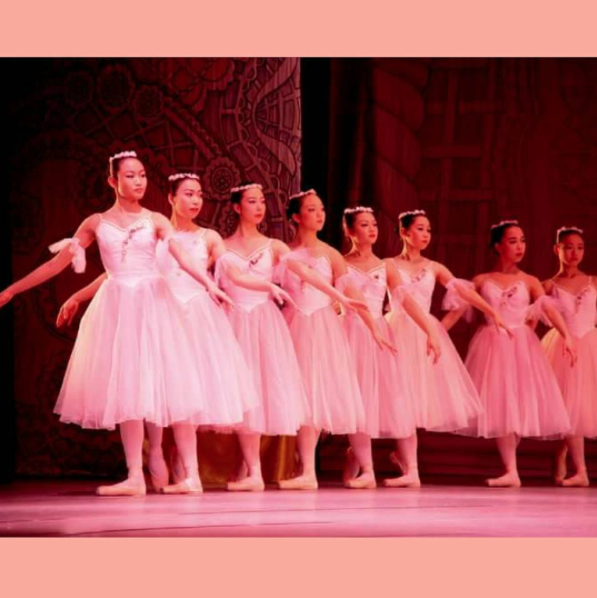 Young-Ah said she finally found the time to see that ballet. For today’s English lesson, let’s look at the difference between using time, a time, the time. If you want to have a meeting this week, I only have time on Friday morning. Do you have time to talk this afternoon? I have a lot of free time next week. There was a time when most people didn’t have a mobile phone. Do you remember the time we went to Miami? It was a lot of fun. Do you have the time to finish this report? Do you have the time to help me?